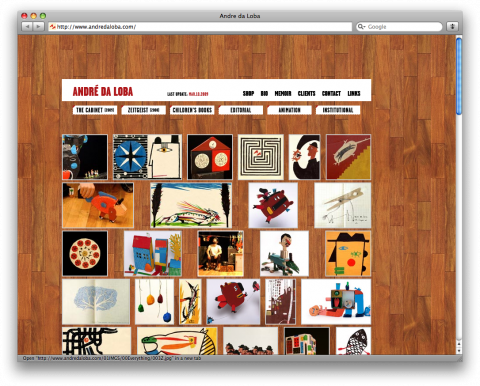 André da Loba just graduated from SVA illustration Masters Program. What a talent! This is fantastic work. I’m going to be lost in here for a while. This is just unbeliavable… An hour ago, I sent him your notice about you looking for an intern, since he was there in the NYC area as you asked. I’m soooOOO proud of him. He once placed some of his beautiful drawings on the walls of the uni where we studied. I couldn’t resist on getting a copy (with permission) that I deeply cherish. Wish you all the best, dear André. if you like this, you may also like my friend pelin’s work http://www.pelinkirca.com. What a fantastic combination for producing inspiring children’s illustration. I am off to buy a copy of El Oso y el Cuervo (The Bear and The Crow) I spotted on Amazon and feel so inspired that I want to run away with a Sea Circus! brilliant work! thanks for sharing andre’s site. Ha, i know this guy… It’s awesome to see him featured here.